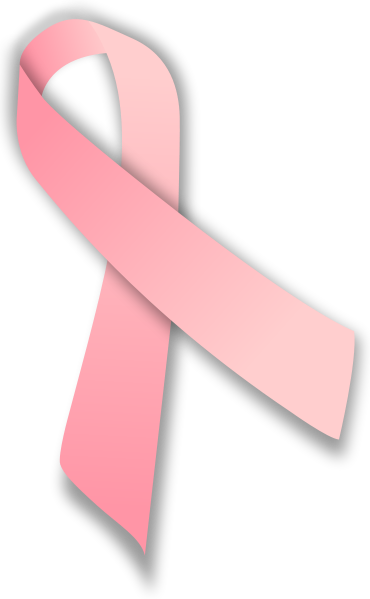 Breast cancer awareness month all over the world. Visit the pink ribbon website or your local Cancer council website for details on how you can support research, keep ontop of early detection for yourself or get involved in fund-raising events. It’s just recently and unfortunately become a cause closer to my heart. I’m sorry to hear that you, or a loved one, is affected by this dreadful disease. Thanks Sam, a loved one. It’s a terribly unfair thing. So sorry to hear this Wendy! I hope your loved one recovers quickly.